KEEPER is a new DIY kit that allows you to build your very own home automatic recipient machine or ARM. Enabling you to receive deliveries from online services such as Amazon, knowing that your packages secure until you return home. 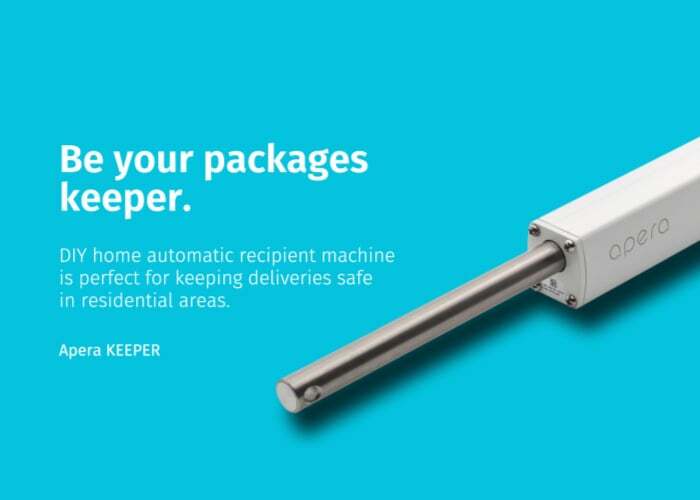 “Secure and receive your packages remotely with greater efficiency and convenience than ever before.” Watch the demonstration video below to learn more about how the KEEPER can help protect your deliveries while you are away from home. – Easily attach to the storage bench, package box or any existing cabinet. – Peace of mind with instant feedback from the smart app. 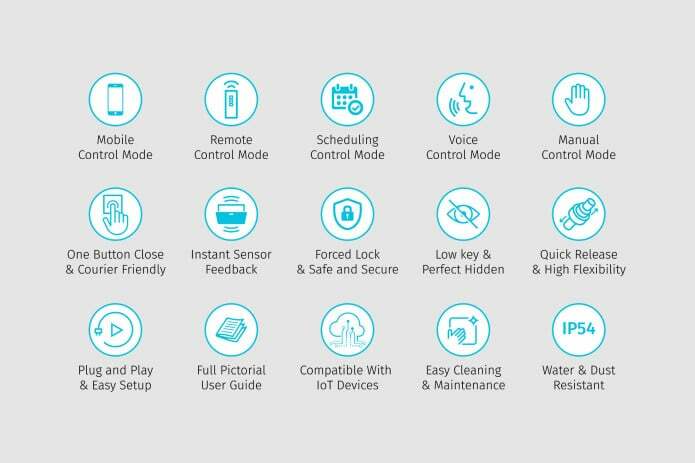 – Delivery drivers can save time and prefer to use KEEPER™ with the single button design. – Receive packages remotely anytime, anywhere. – Secure and super powerful lock. – Hidden the package without padlocks and keyholes. KEEPER has launched via Indiegogo and is now available to back with earlybird pledges available from $269. If the crowdfunding campaign is successful worldwide delivery is expected to take place sometime around April 2019. For more details on full specifications as well as a complete list of all available pledge options jump over to the official Indiegogo campaign page by following the link below.